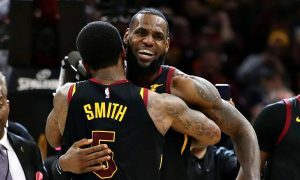 The Cleveland Cavaliers stole home court advantage with a stunning OT victory in Toronto. 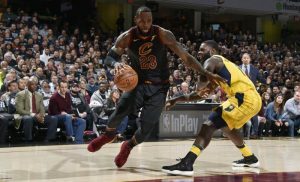 Incredible LeBron took the Cavs to the Eastern Conference semifinals with his 45 points! 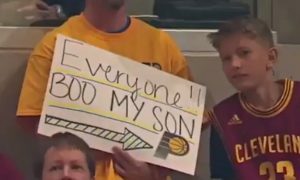 The Dad, a Pacers fan, thought of a funny way to deal with his 'cavalier' son. 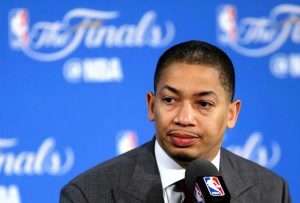 Tyronn Lue will temporarily stop coaching the Cleveland Cavaliers. 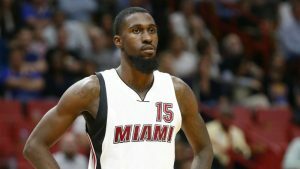 Okaro White will reportedly return to action with the Cleveland Cavaliers. 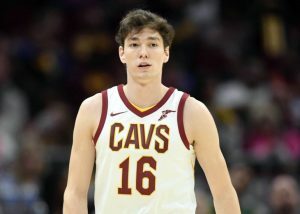 The Turkish rookie will be forced to miss two weeks of action. 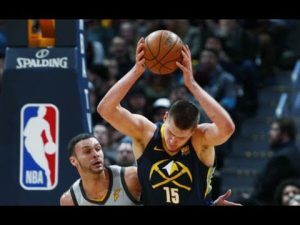 Nikola Jokic had a stunning performance against Lebron James and the Cleveland Cavaliers. 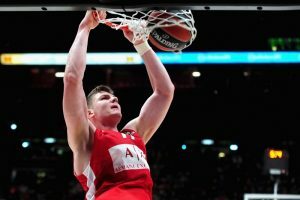 Cleveland Cavaliers have reportedly invited the Lithuanian player for a try-out this summer. 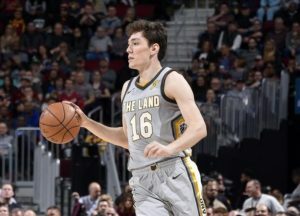 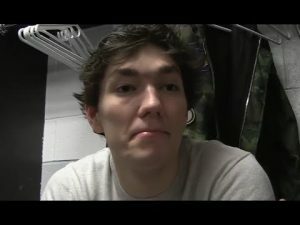 Cedi Osman will deservedly remain a starter.